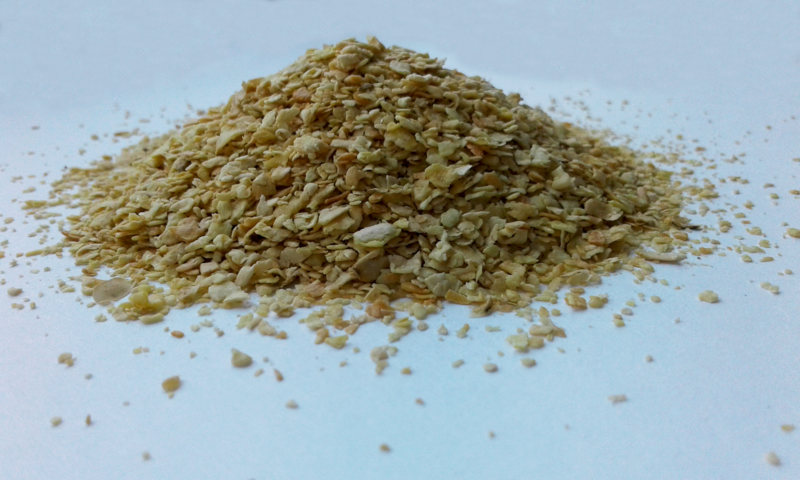 AdamPolSoya™ plant produces high-quality non-GMO soybean meal that fully meets world standards. Soya bean meal contains 46-50% of protein under the average of not more than 12% moisture. With a daily production of over 1,000 tons of meal, and because of the plants logistics, AdamPolSoya™ is able to ensure uninterrupted supplies to any point in Europe.